Join Max’s Helping Paw’s second annual fundraising gala, Casablanca on the Coast, Friday, May 3 at the Inn at Spanish Bay from 5:30 – 9:30 p.m. 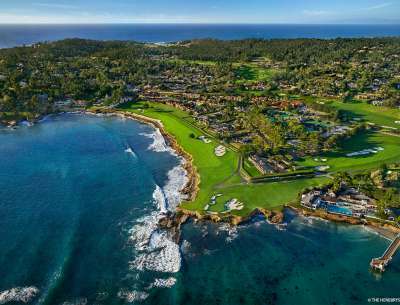 Groove to live music, try your hand at a casino, partake in silent and live auctions, savor free-flowing libations and a delicious dinner prepared by Pebble Beach’s culinary artists. Admission is $125 per person and all proceeds go to the non-profit Max’s Helping Paws Foundation. For details and to purchase tickets visit https://www.maxshelpingpaws.org/pawsforacause/2019/.